Over 20 years of the wildest paintball in NWA! 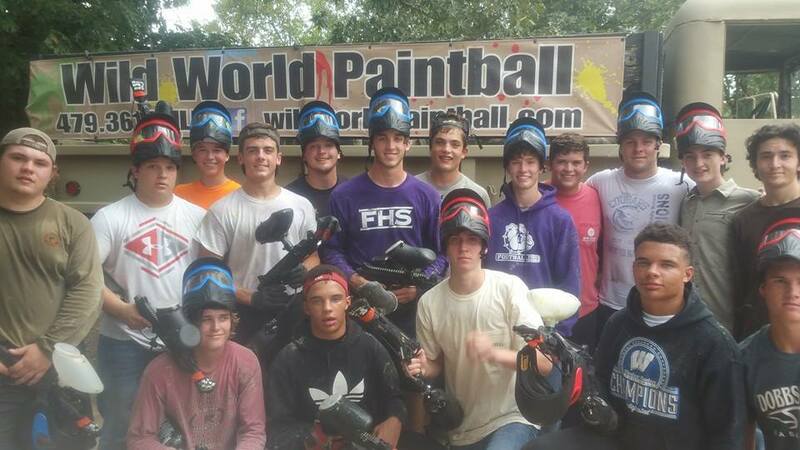 Wild World is Northwest Arkansas’ premiere paintball facility. We are the largest facility within 50 miles and have several unique fields for you, your friends, family, or coworkers to enjoy. We love playing, growing, and living paintball every day! We are open Saturday and Sunday rain or shine. If you have a group of 10 or more, give us a call to reserve to play any time during the week. We look forward to serving all of your paintball needs. Safety is paramount at Wild World Paintball. 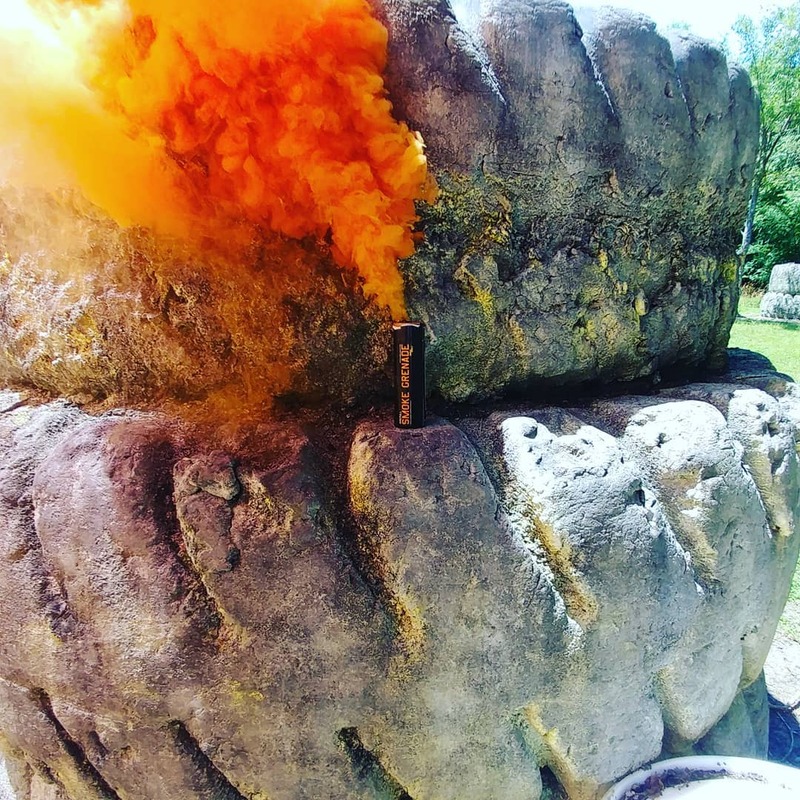 Paintball is a safe and fun sport, we want everyone to have a great time, Check out our Safety and Rules Page for more info. Want to save some time at the counter? Download and fill out our waiver. You can print or email these to us before you come out.